Dogs Archives - LanceScurv - Bold, Raw & Uncut! 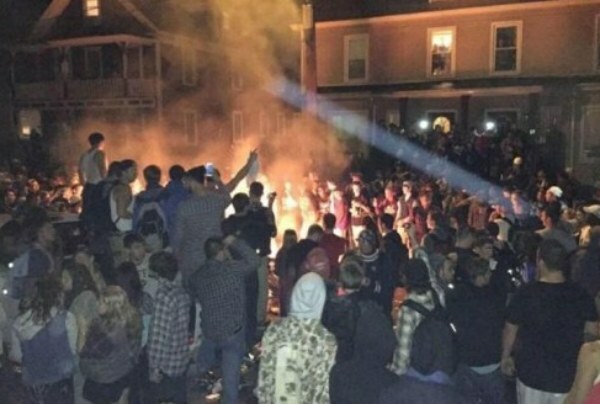 New Hampshire’s Keene Pumpkin Festival Rioters: Why Doesn’t The Media Call Them Thugs? 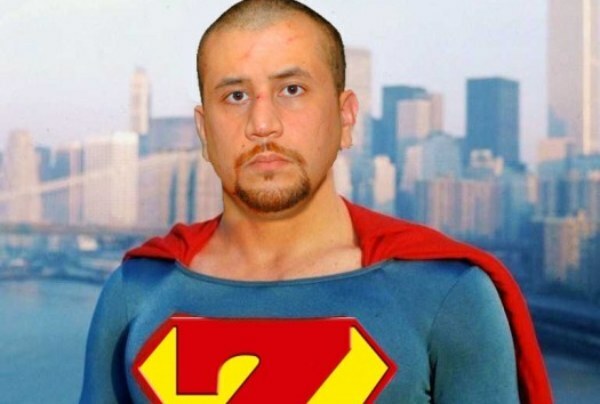 Amerikkkas Latest Super Hero: George Zimmerman!